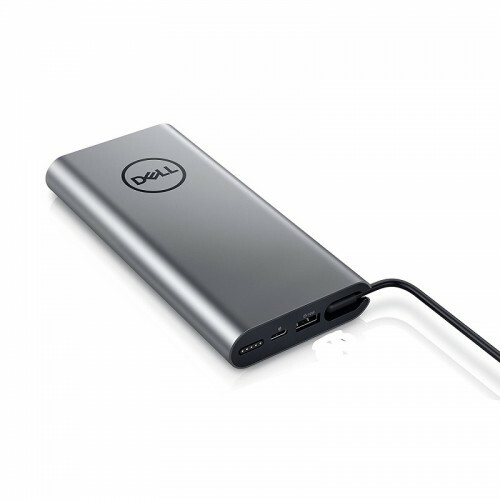 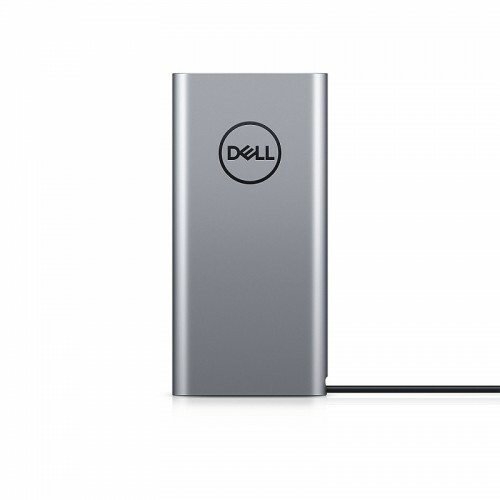 Dell PW7018LC Laptop Power Bank Plus - USB-C, 65Wh, can charge the widest range of Notebook and devices with a high 65W power delivery. 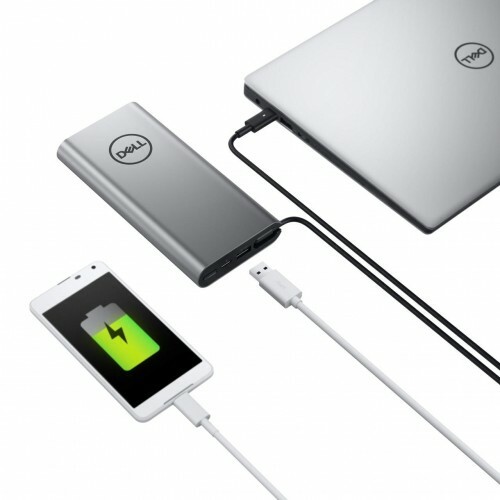 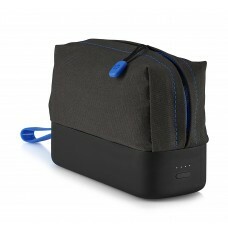 Whether you need to charge devices with voltage profiles of 5V, 9V, 15V or 20V, the Power Bank Plus has you covered.This power Bank 65Wh, 6-cell power capacity and charges laptops requiring up to 65W of power delivery.Plug your smartphone into the secondary USB-A port to charge it alongside your USB-C laptop. 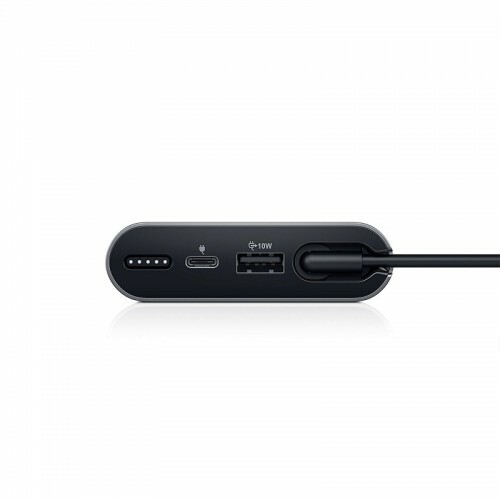 This extra USB-A port offers viewing and editing of content from your smartphone or flash drive, without taking up another USB-A port on your laptop.